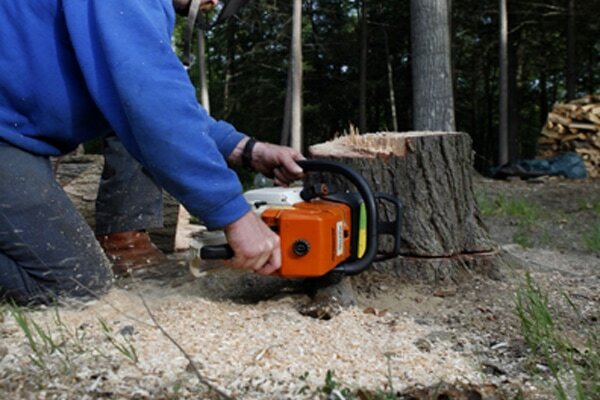 Stumps may be unobtrusive in the woods or wood’s edge and better left to decompose. 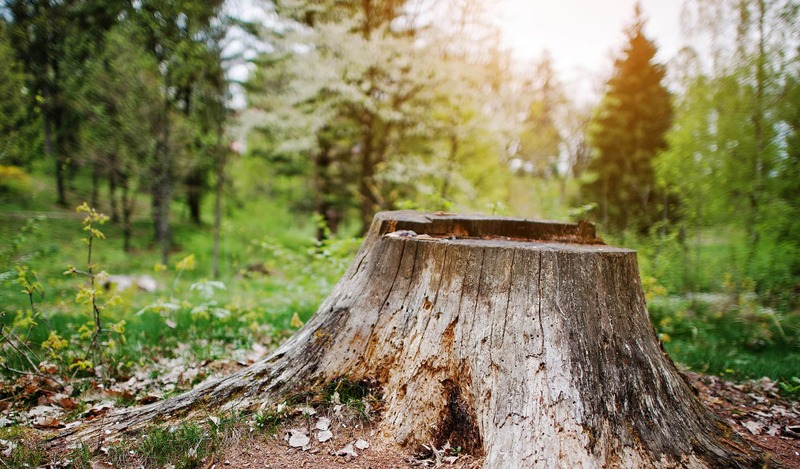 Stumps that are unsafe, unsightly or just in the way of other plantings can be ground out. The stump grindings can be removed, topsoil put in the hole that is left, grass seed scattered, and soon you have no memory of the stump.